This Award will be made to a retailer delivering its business plan objectives and demonstrating improved business performance as a result. 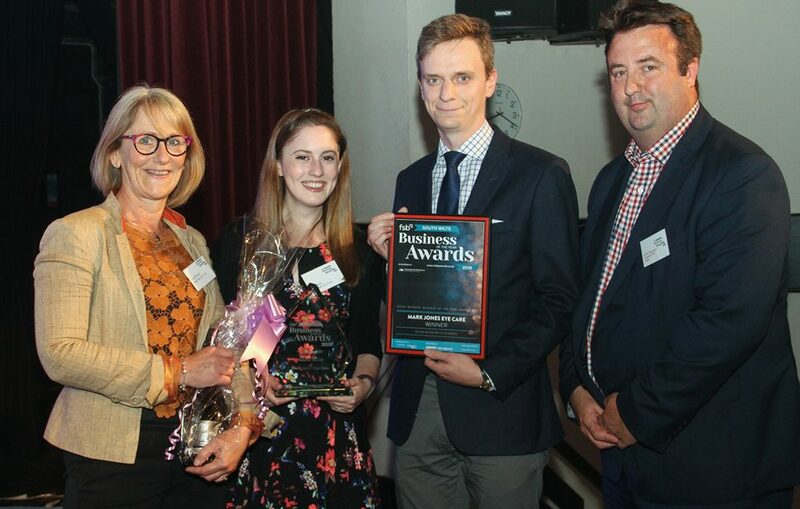 Entry to this category is open to all Business rate paying organisations with an operating address within the Salisbury Ring Road. David Bundy was born and educated in Salisbury, starting his life in West Grimstead then moving to Salisbury’s city centre. 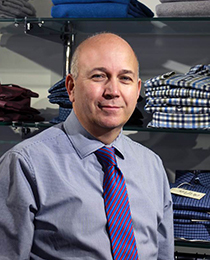 He joined Chas H Baker in 1988, working his way up through the Hire Department to Assistant Buyer. In 2009 David was appointed General Manager of a much cherished family owned business. His 31 years of experience ranges from shop presentation, buyer, staff management to the most important customer care. Following changes in fashion and at the same time meeting the local needs is a constantly changing process. David is joined by Deborah Gooch to judge this important local retailer award.